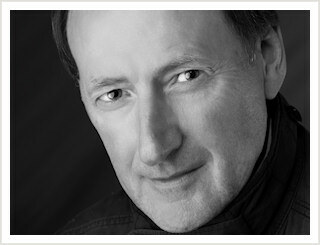 Professional Photographer - Pat Crowley, Dungarvan, Waterford, Ireland. Pat's passion for photography began in his early years and remains unflagging. He regularly attends national and international photographic conferences keeping himself up-to-date with the latest photographic equipment and techniques. An accredited member of the Irish Professional Photographers Association and the National Union of Journalists, his work frequently appears in local and national press. Among fellow professionals he is highly esteemed. For Pat, photography is a work of heart. His life's mission is "to create images that will be treasured forever."